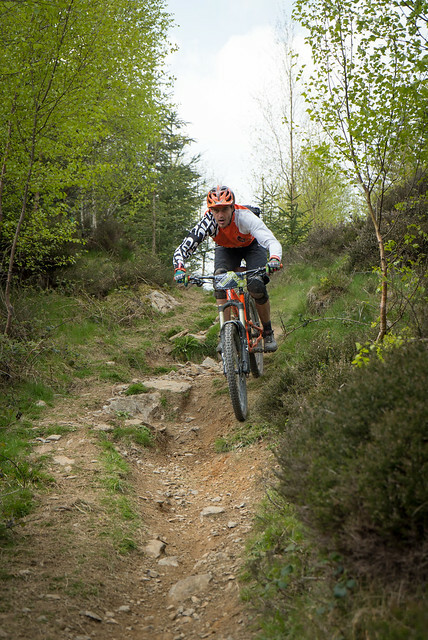 Last weekend saw the first ever offical UK National Enduro Championships, organised by the PMBA and held at Grizedale in the Lake District. 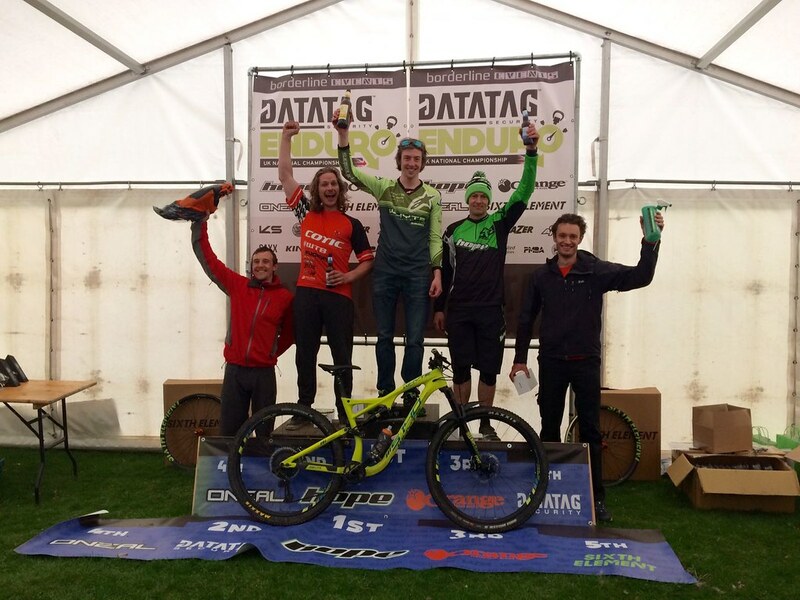 It was an EWS qualifier so the game was upped considerably in terms of the size of the loop and the number of stages. 55km and 3 solid days of practice and racing over 10 stages meant that it was going to a proper all round test of riding. Just as it should be for the Nationals. The boys arrived on Friday for practice, with some work to do as we had just received our X Fusion suspension for the new season, so the Metric forks and Vector shocks needed dialing in as well as practicing the stages. 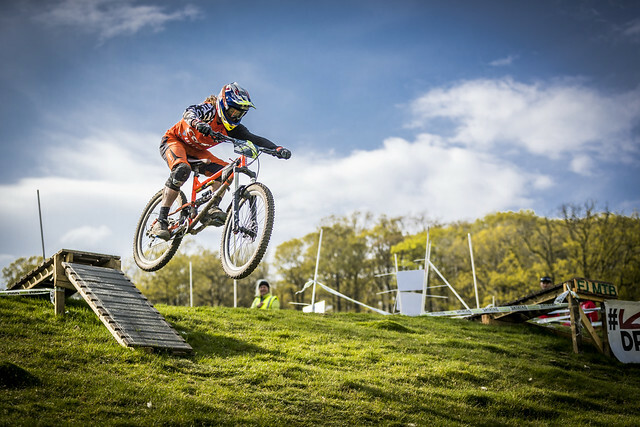 With half the practice in the bag, Saturday saw some practice and some racing, with Sunday finishing off the racing. The stages varied from extremely technical to fast and flowy. Swinny said it didn't really suit him as he found it 'awkward', and Chay was getting on with it pretty well. Overall we did pretty well, with Swinny getting 2nd in Masters and 6th overall after what he considered a bit of a difficult weekend, and Chay was disappointed with 7th in Vets after running really competitively with some old school big names like Tim Ponting and Andrew Titley. However, a front puncture (his first since the start of last season) and a crash dropped him off the podium. The speed is there though, and it was a stacked field so we're really happy for them!